Today at LL HQ we raised our coffee mugs to toast the eagerly awaited launch of our new branding and website. 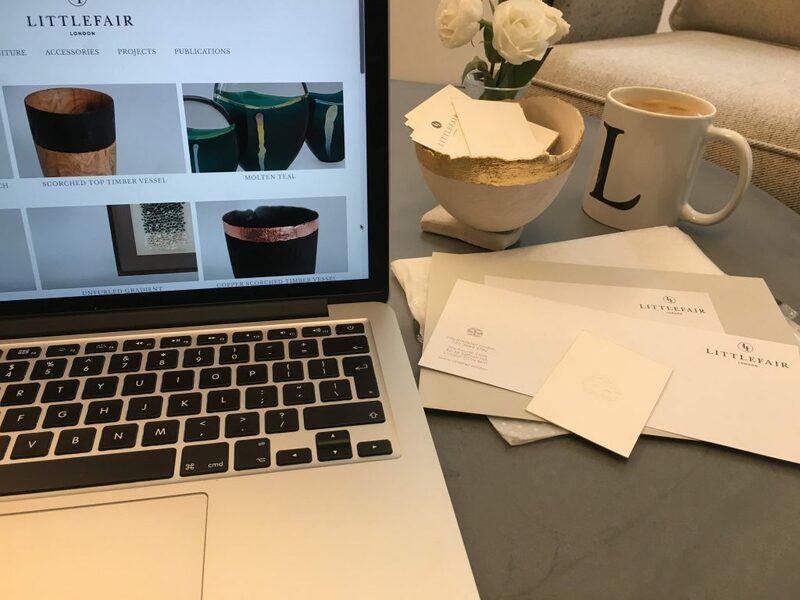 The cogs have been clicking away on the Littlefair London carousel to bring together the new and improved brand. Littlefair London is a design collective that celebrates the myriad of hands that touch each piece in the collection. As it evolves from concept to creation, each cog plays its part in creating a truly unique collection. Hop on the carousel and join us for the ride.